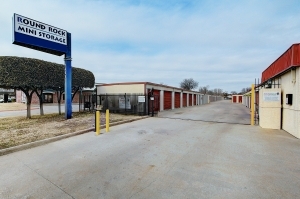 Space is usually only available at a premium, but Round Rock Mini Storage offers many options at reasonable prices. 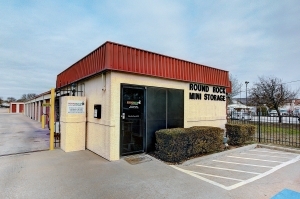 Our Round Rock, TX storage services are secure and easy for you to access. 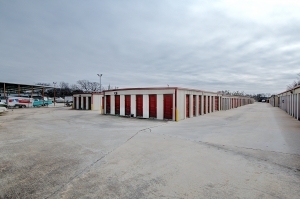 This self storage facility opened their doors in 1995 with steel buildings that housed various sizes of units. The facility is fenced with electronic gate access along with dusk to dawn security lights. New ownership took over in August of 2016 and has worked to improve operations by offering online access to tenant's payment history along with online one time and automatic bill payment. We are proud to call the Austin metroplex home for over 25 years. Â We got to Texas as fast as we could. 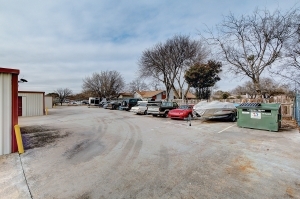 Â We have been invested in the Austin real estate market for most of that time. 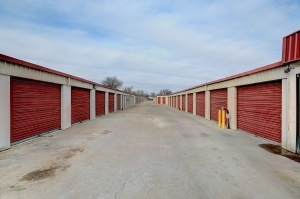 Â We look forward to helping you out with your storage needs whether that be commercial use to store items for your business or residential use for your personal belongings. Â Please contact us and we will be more than happy to help. I love the value and price of the unit. Complete application and acceptance done from my workplace computer. No site visit necessary, even signed the documents electronically. I love the way the give you a lock when you move in, it is just there, already in your unit. No visit to the office necessary. Jay Z was very helpful and I even got a free lock after I paid the admin fee. Mini Storage even helped me to be able to move in and get set up on an account while on their VACATION! Unbelievable customer service! 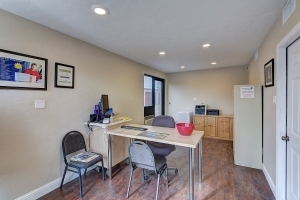 When we had an emergency situation that required immediate storage solutions, we were able to get the space we needed -- even on a Sunday -- both for our possessions and for a car. I feel like they went the extra mile to help us through a crisis, and I would definitely call them again! Very friendly and helpful. Storing items is a worrisome activity and making it more manageable is definitely a plus to someone who lives out of state and has someone locally assisting them.